Hewlett-Packard’s latest Android tablets with multiple screen sizes are available through the company’s website. 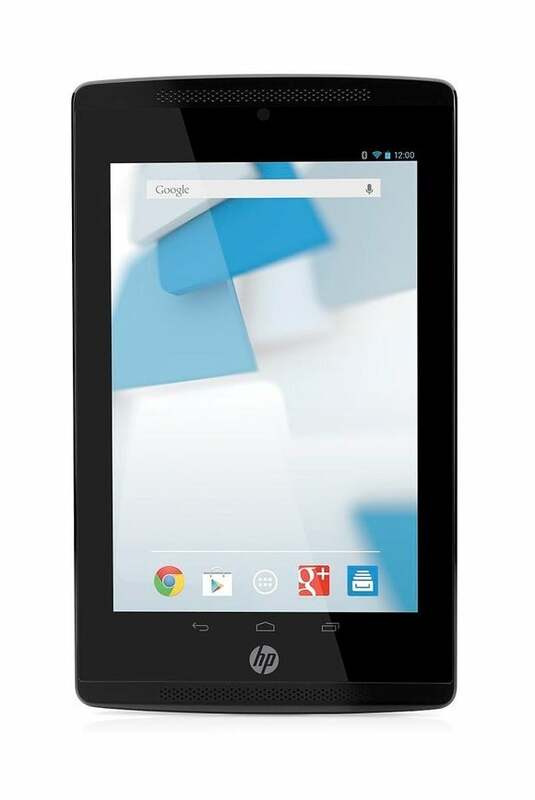 The tablets run Android 4.2, code-named Jellybean, and are listed at the company’s tablet page. The list includes the $200 Slate 7 Extreme with a 7-inch screen, the $329.99 Slate 8 Pro with an 8-inch screen, and the $300 Slate 10 HD with a 10.1-inch screen. The entry-level $150 Slate 7 Plus tablet, which is an upgrade from an earlier Slate 7 that was discontinued earlier this year, is also available. The Slate 7 Plus has 8GB of storage and an older Nvidia Tegra 3 processor. Other features include a 5-megapixel rear camera and a 0.3-megapixel front camera. The tablet offers six to seven hours of battery life.